Session #1 – (rescheduled to 10/2/18) - 9/11/18 Introduction into Free Weights pt. 1: Upper Body - Teaching participants the basics to resistance training with free weights (barbells and dumbbells) and body weight exercises that specifically target the upper body muscles. 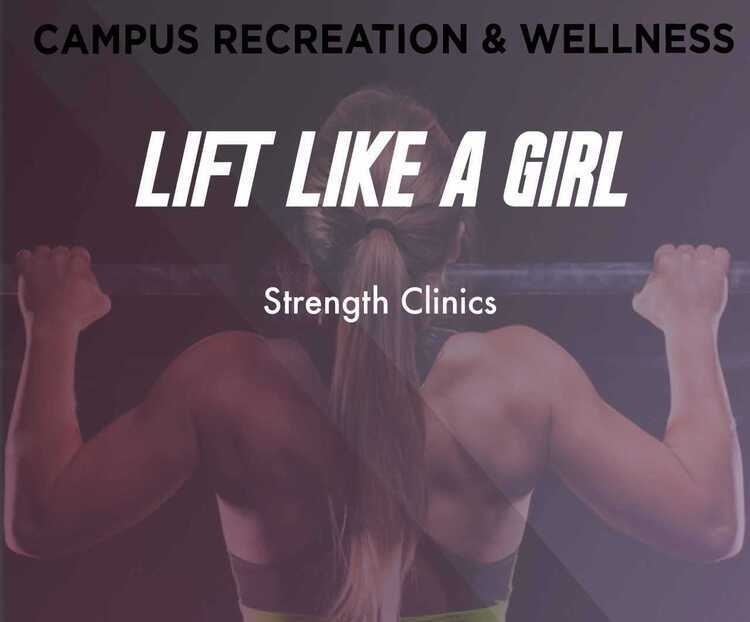 Teaching participants the basics to resistance training with free weights (barbells and dumbbells) and body weight exercises that specifically target the lower body muscles. Session #3 – 9/25/18 Introduction to Functional Training Utilizing the TRX straps, participants will be shown numerous exercises for all skill levels that target specific muscle groups and train core stability.